Aiden was a gifted athlete and caring friend, with a love in his heart for others that was larger than life. He was compassionate, generous and always put others first. He made everyone he met feel instantly special. 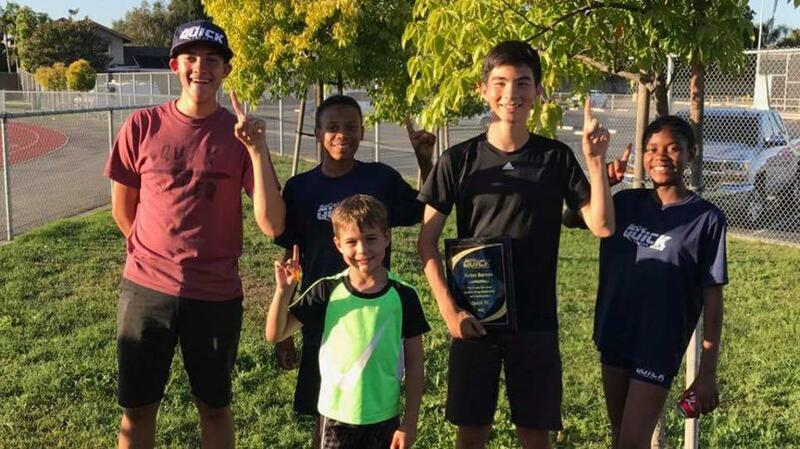 He was an inspiration and a mentor to young runners, no matter what team they were on, and valued his friendships with his coaches and teammates. We celebrate all the things that he was, and strive to be more like him. We will remember his smile, his friendship and his sweet heart. In loving memory of Aiden, please, be kind to everyone. Your kind words might just be what someone needs to hear. This park was created at Aiden's home in his memory, so that all who loved him will always have a place to visit him. The Barnes family’s fervent wish is that Aiden’s legacy of unconditional kindness in life will continue on forever. 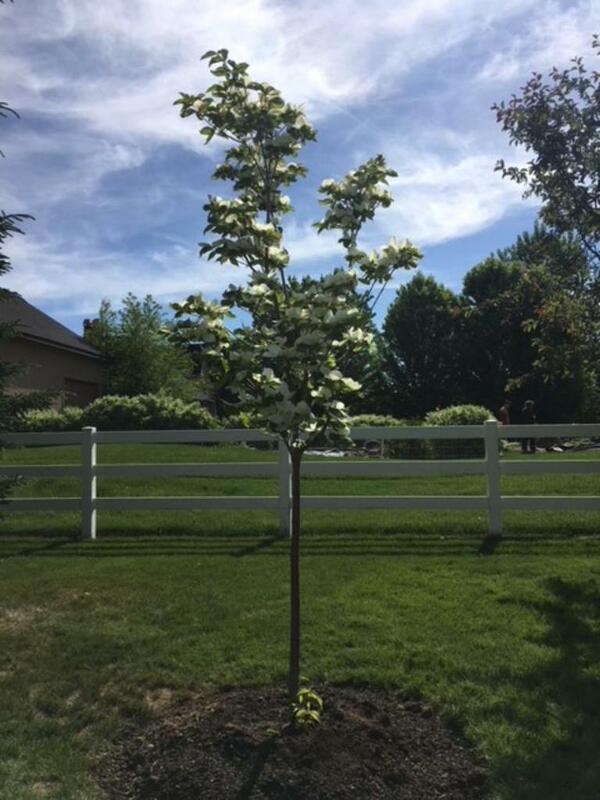 A Venus Dogwood tree was planted in his memory; still young, yet sturdy, tall and lean, with big white flowers like his pure heart and smile. It is a Hybrid, also his nickname from his closest running teammates. 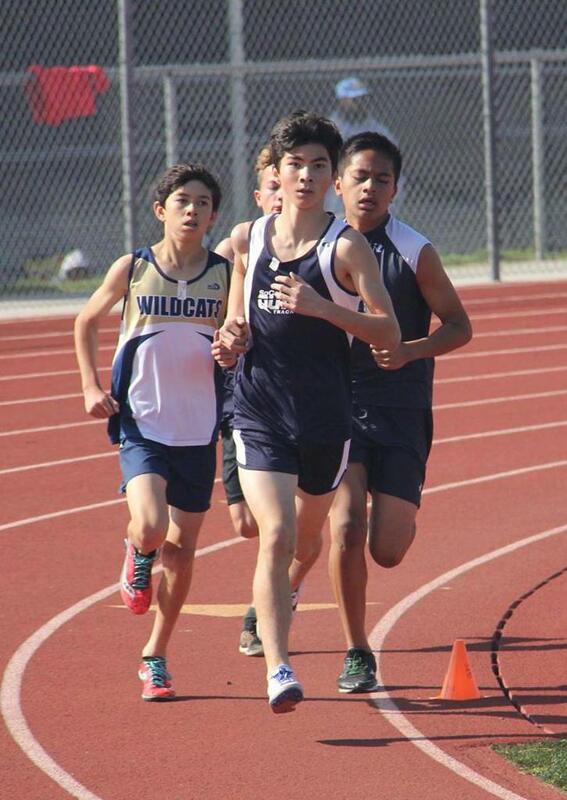 He was a strong competitor from sprints to distance. All funds donated will support the park, and the organizations dear to Aiden’s heart: Track, support for those in need, and Track & Field for Special Needs kids. Your contributions, words, thoughts, letters and hugs are are all very much appreciated.